ADI Electrical, a Super Service Award winner and an “A” rated electrician panel swap plus free whole home surge protector for only $949! This deal would normally cost $3499, saving you $2,550! 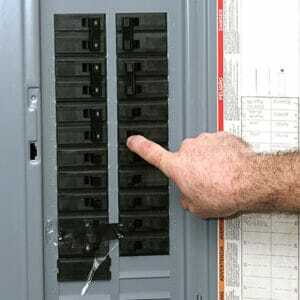 Your electrical panel is quiet possibly the most important device in your home. 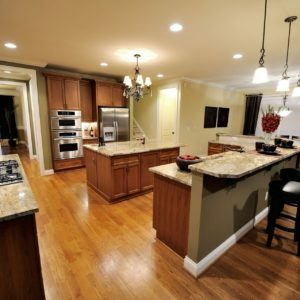 The electrical panel runs your heating & cooling system, refrigerator, lights and everything else that you depend on daily. Believe it or not, panels wear over the years and new technology emerges. 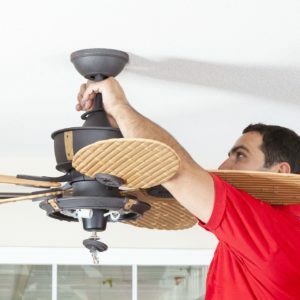 A new panel can actually lower your electric bills by improving your efficiency and will help protect your home from fires due to outdated wiring and surges. 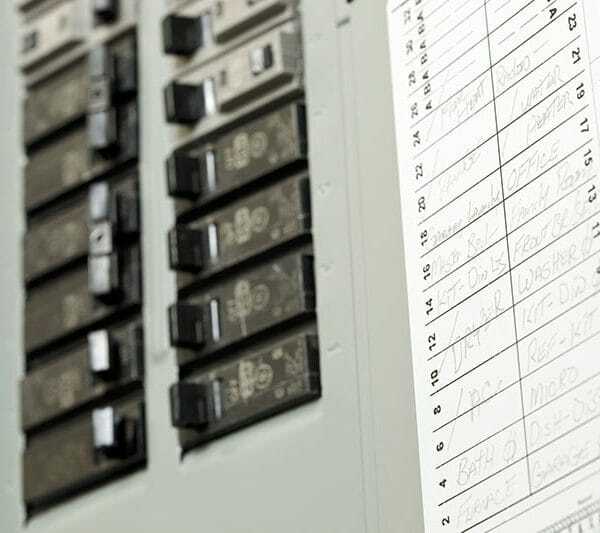 Having an outdated or old panel in your home can cause you many problems from high electrical bills and power outages, to a possible electrical fire. 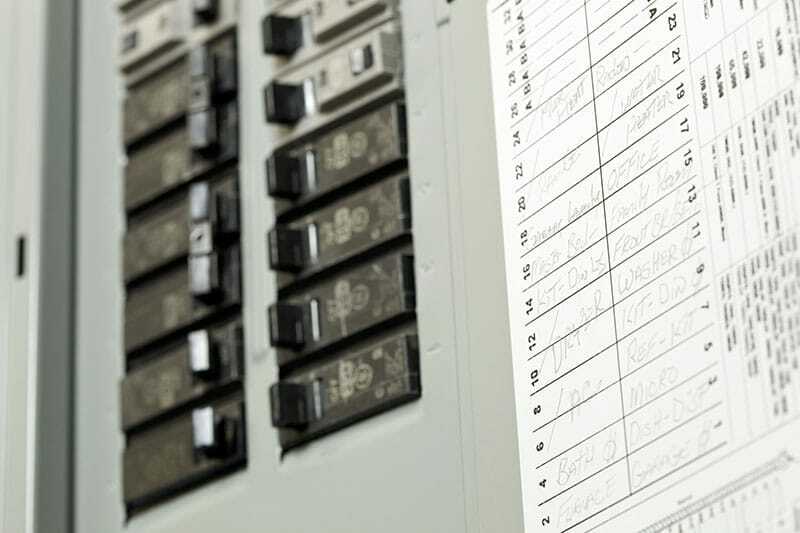 Many people update their roofs, plumbing and flooring, but dont forget about quite possibly the most important functioning feature of your home, the electrical panel.